Skip Heller, proudly displaying his new record. Courtesy of Dionysus Records. 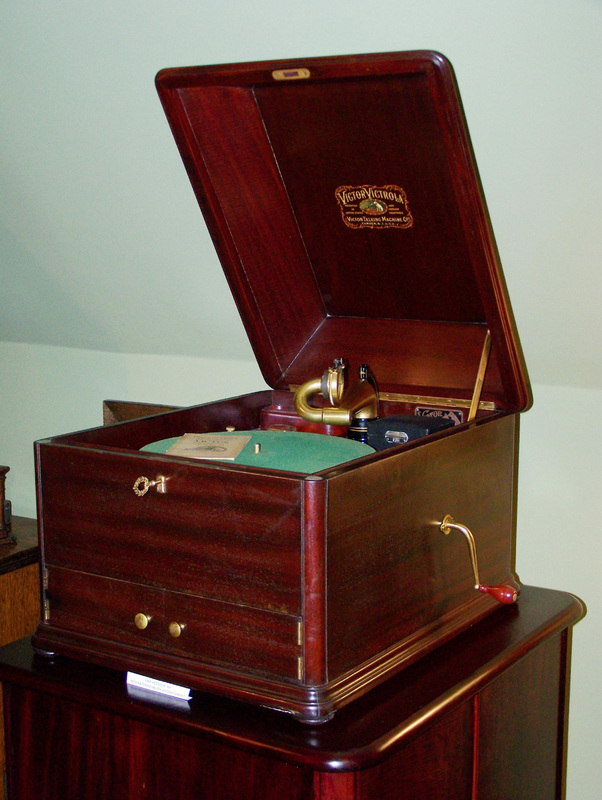 For years, I’ve been obsessed with the idea of owning an antique Victrola. I can picture strolling over to it in the corner of the living room, taking a scratchy old record out of the gorgeous wooden cabinet, watching the needle drop, and letting the music take me back in time. The romantic side of me loves the idea of it; the practical side of me thinks, “It’s too expensive/it takes up too much space/we’d inevitably buy even more records than we already have/why buy a clunky old dust-gathering relic when you can have thousands of songs on one tiny flash drive,” etc. etc. But now I’m tempted to buy one, and let both the romantic and practical side of me live in perfect harmony. 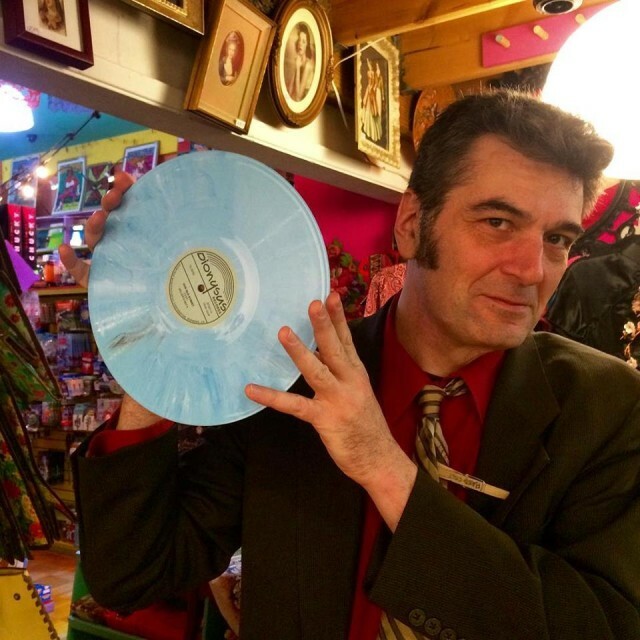 Local singer/songwriter/guitarist/composer/Les Baxter protégé Skip Heller is releasing a 78 RPM on local label Dionysus Records– and– it also comes with a download card for those of us forced to live in the modern world. Problem solved! 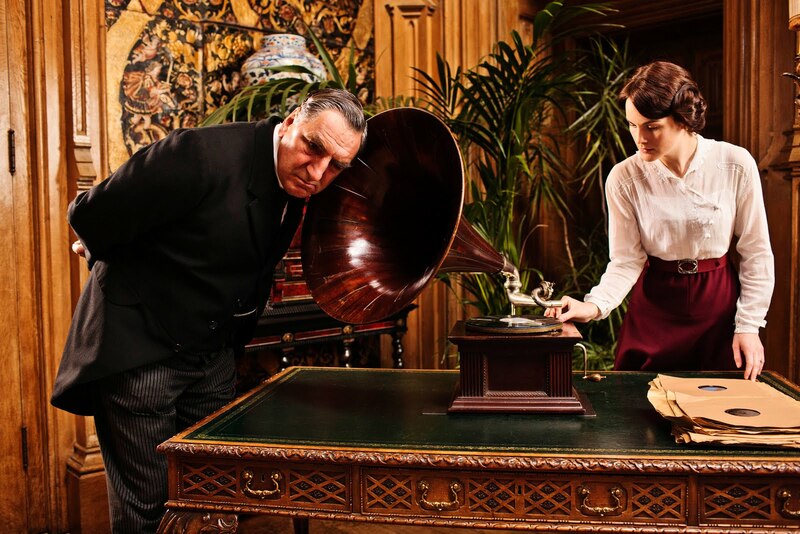 You can still listen to the songs at work, in the car, on your phone, while still living out your dream of gazing at your oldey-timey phonograph as it magically delivers music to your living room. The first song, “I Hate You,” is a rollicking, harmonica-fueled honky-tonk number; “Sweet Sue – Just You” has the same upbeat, vintage country feel. “Our Old Street” is a slower, bluesy number, with a mournful harmonica solo. 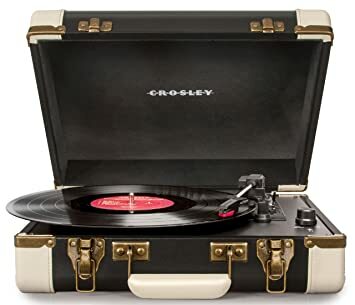 I spun the record on my little Crosley record player, and even with its tiny speaker, the analog sound was warm and full. To celebrate this release, Heller will be performing at the La Luz de Jesus Gallery (inside the Soap Plant/Wacko on Sunset) on Thursday, March 25, from 7-9 P.M.
Philly-born Skip Heller, whose work ranges from rockabilly to jazz, moved out to southern California in the mid-90’s to study with lounge/exotica musician Les Baxter. Since then, he has released an album (1999’s “Couch”); he’s also recorded for several independent labels (including his own, Skyeways), and has also scored music for films such as “Tilt” and the T.V. show “Dexter’s Laboratory,” among others. Thursday, March 24, 7-9 P.M. This entry was posted in Art, Music, Upcoming Events and tagged Dionysus Records, Le Luz De Jesus Gallery, Les Baxter, record collecting, Skip Heller, Soap Plant, vinyl records, Wacko. Bookmark the permalink.